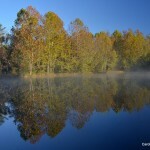 The Initiative brings together landowners, conservation organizations, and local and state government programs in the Upper Neuse River Basin to protect Falls Lake, Lake Michie, Little River Reservoir, Lake Holt, Lake Orange, New Hillsborough Lake, Corporation Lake, Lake Ben Johnston and Lake Rogers. Initiative partners work with landowners, local governments, and the public to review land conservation options and acquire key parcels of land through voluntary purchase or donation of land or conservation agreements. Generous support is provided by North Carolina’s natural resources trust funds; the City of Raleigh; Wake, Durham and Orange counties; and other government funding partners across the basin. Brumley Forest. Photo by Caroline Gilmore. 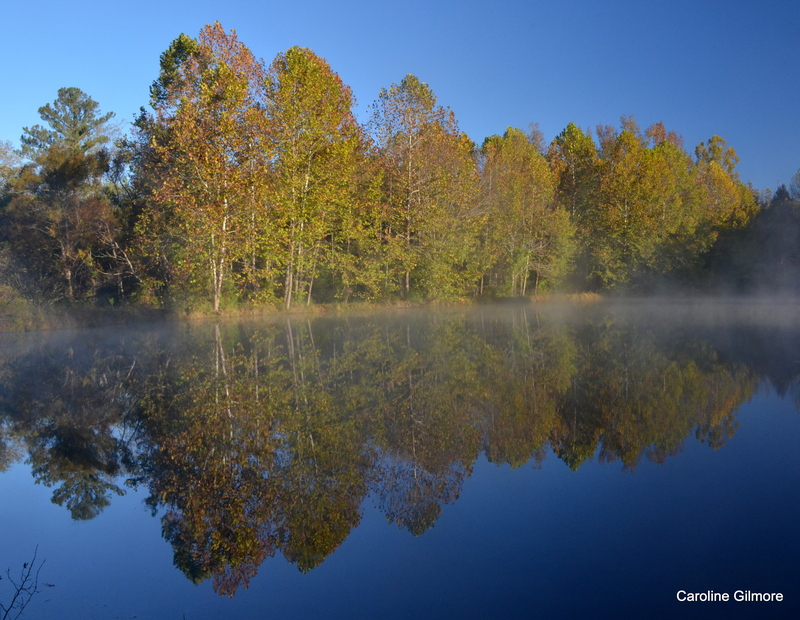 TLC’s 613-acre Brumley Forest Nature Preserve protects water quality in one of the state’s most rapidly growing counties. Brumley Forest is bisected by Stony Creek, a tributary of the Eno River, which flows into Falls Lake. 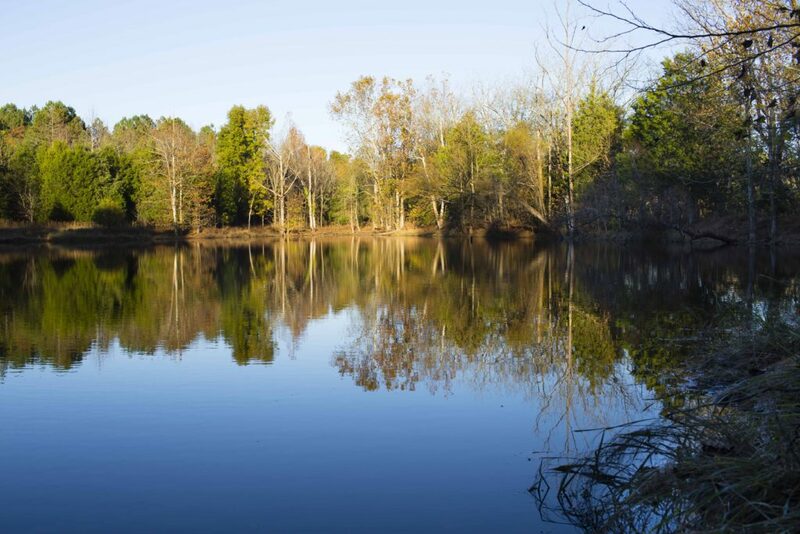 The property contains over 22,000 feet of streams, three ponds, and more than 20 acres of wetlands. The purchase of Brumley Forest was made possible through the generosity of the Zeist Family Foundation and individual donors as well through funding from the Clean Water Management Trust Fund and UNCWI.